You can call us right now on 01427 848790! If for any reason you can't reach us at this line, you can also try our mobile number 07979 242566. If you'd like to get in touch via email, our address is: info@cp-pad.co.uk. 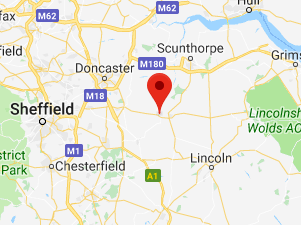 We are located in Doncaster and cover Lincoln, Gainsborough, Scunthorpe, Newark and Grantham.